Reviews for Tropical Insulation, Inc. I have stumbled upon this great site and found terrific reviews of Tropical Insulation. 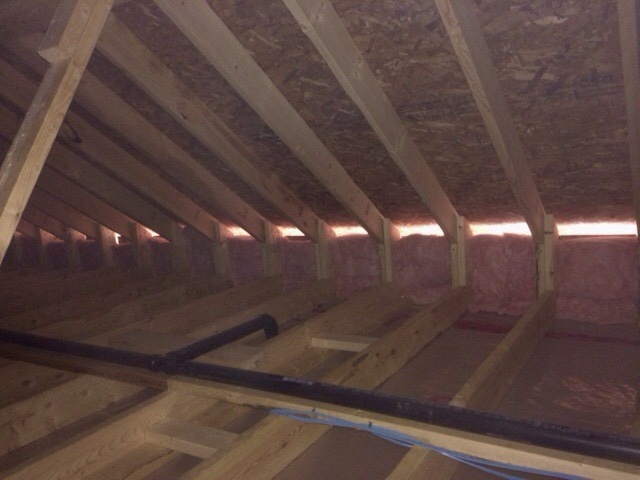 I hired them for my attic insulation and result was superb services and work. From Howard who gave me free estimates to Alfredo and Sam who performed actual work, without leaving any dirt afterwards. Super efficient and clean job. Thank you very much for contracting Tropical Insulation and for your terrific review. We are happy you are so pleased with the work we provided. All the best! We had a terrific experience working with Tropical Insulation. Even though they were very busy, they made the effort to give us a cost estimate at a time convenient to us on a Sunday. The cost to top up our attic insulation was reasonable and they clearly explained the deliverables. 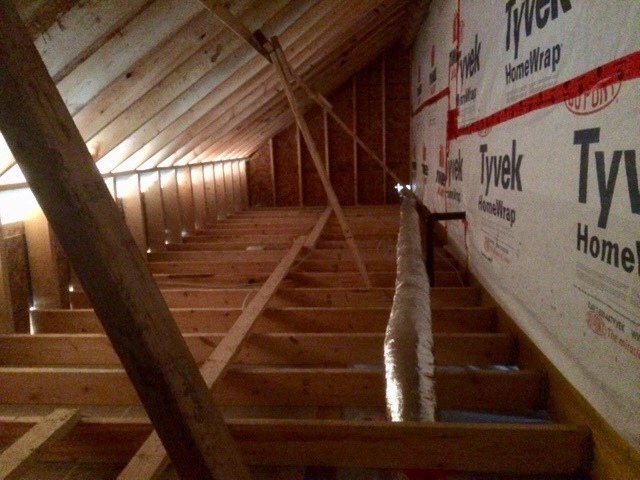 Tropical helped us schedule the insulation job at a time that would not be too disruptive to our work schedules. The work crew was friendly, efficient and professional. They did the a great job, cleaned up after themselves and even shoveled part of my driveway! We appreciate you taking the time to write about your experience with us and are very happy we could provide the service you were looking for. Thank you for your business! They were quick to do the estimate and fulfill the contract. The insulation was installed and clean up done within 2 hours. Friendly people, excellent work. I would highly recommended this company to others. Thank you for your feedback. We do pride ourselves on customer service and good work and are very pleased this was your experience with us. We appreciate your recommendation. All the best. We hired Tropical Insulation based on the review from this webisite. Because my two neighbours and I are doing it together, so Howard gave us a reasonable price. The workder Alfredo and Sam are very polite and nice people. They are on time and it only took about less than 1.5 hours to finish one house. The temperature is dropping now, I hope this winter my 2nd floor will be much warmer than previous years. Thank you for taking the time to write about your experience with us. We are happy we could satisfy you and know that your home will be more comfortable all year round. All the best. The company recommended the right amount of insulation to meet our energy audit improvement requirements. The measurements, signing of the job contract, and installation were hassle free. 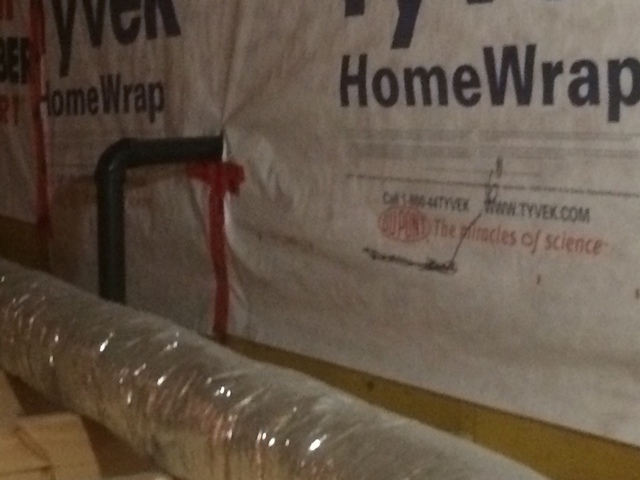 The insulation can only be completed on weekdays. Thanks for writing about your experience with us. We are happy we were able to satisfy your insulation needs. Thank you very much for your feedback. We are pleased that you were happy with our service. 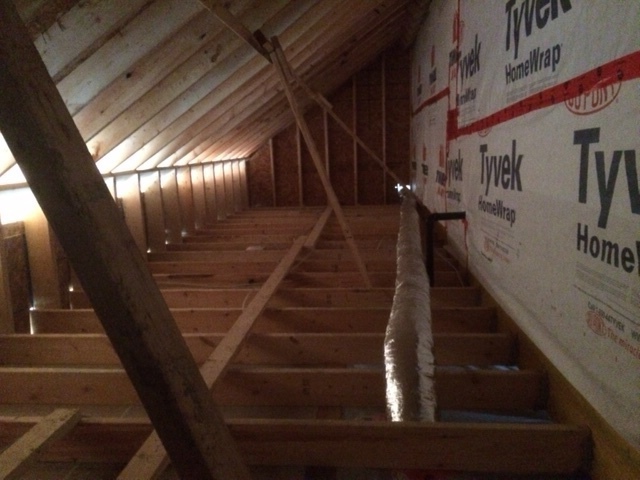 Increase insulation in the attic. Called Avenue Insulation for an estimate but instead they referred me to Tropical Insulation since this is what they specialize in. Howard came to measure the size of the house and checked the attic to determine how much insulation will be required. The impression he gave me is honesty and trustworthy. Then Alfredo and his partner came to do the work. They are polite and very experience in what they do. Later on they even asked me to go up and checked their work. Overall, I find Tropical Insulation to be a very good company in what they do and would definitely recommend to anyone who's looking for this kind of service. We are happy you were pleased with the work we did for you. Thank you for taking the time to write about it. We appreciate the referral! My daughter had her attic insulation done before and she was highly satisfied and recommended this company to me.Tropical's sales staff Howard and installer Alfredo are true professionals. Installation was done to my complete satisfaction. 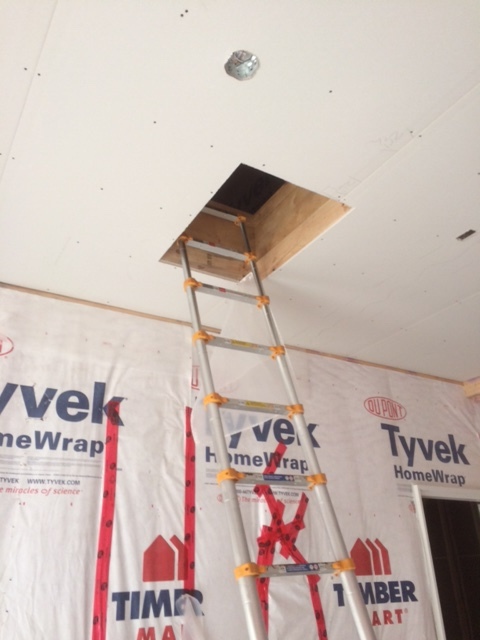 Sufficient baffles were installed in my attic for better air circulation and the amount of blow-in cellulose was more than what I expected. As a result, I surely look forward to reducing my heating and hydro bills. Would definitely recommend this company to anybody. Tropical Insulation is both happy and proud that we could provide you with service that you found satisfying. Thank you for your endorsement! I hired Tropical for a small job, to fill my attic with cellulose insulation. I was pleased with their work and service as they were professional and efficient. They came on time, they took care to remove their shoes before they were asked, they worked quickly, and they cleaned up afterwards. I would certainly use them again. Tropical Insulation is happy to hear our work was done in a professional and efficient manner. Thank you for contracting us! More about Tropical Insulation, Inc.
For 35 years and counting, Tropical Insulation Inc., has been the best choice for blown in, loose fill cellulose insulation installations across Toronto, the GTA and Southern Ontario. 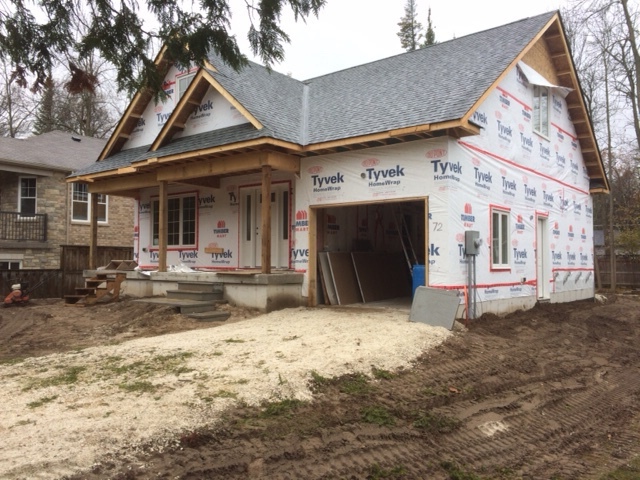 Whether you are a Homeowner involved in remodeling, renovating or retrofitting your home, or an Industry Professional or Contractor looking for a reputable insulation contractor for your next project, we can deliver reliable and prompt service at a competitive price, using only the highest quality Canadian-manufactured cellulose insulation on the market today. With the cost of living skyrocketing, saving money by saving energy has never been more important. Heating and cooling costs can account for 50-70% of a home or building’s yearly energy expense. When installed correctly, insulation is the simplest and most cost-effective means to lower this energy use. Remember, sealing and ventilating your home correctly will not only keep you warm in winter but will also cool you down in the summer months… Insulation is the perfect four season solution to saving you money. If you are working on a “Green Building” project, or consider environmental sustainability a factor in your decision-making when selecting an insulation installer, please contact us. We choose to install Climatizer Plus™ cellulose insulation for its superior thermal and acoustical performance as well as its environmental benefits. Climatizer Plus loose-fill cellulose is certified by UL’s ECOLOGO program; indicating that this product has undergone rigorous scientific testing, auditing, or both, to prove its compliance with stringent, third party, environmental performance standards and may help you contribute to LEED credit categories. Call us or “Get started today” on our website and allow us to provide you the information you need to make an informed choice for your home or building insulation needs. We offer free in-home assessments and quotes. 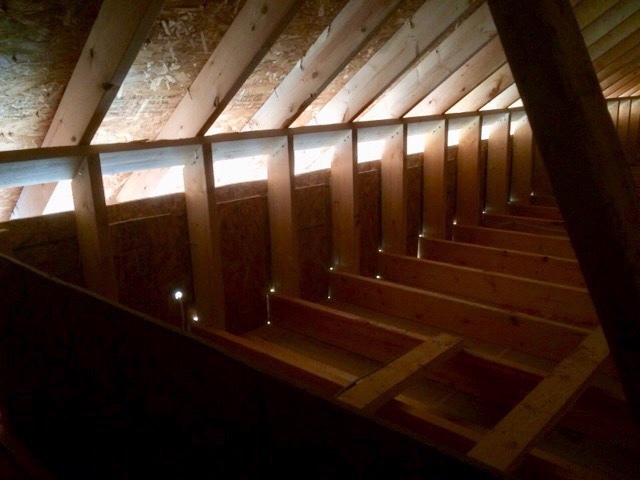 Installation providers of thermal and acoustical cellulose insulation in to attics and walls of new construction, custom, remodeled, or older homes (retrofits).